On the cusp of their high school graduation, Cooper and Cady are about to discover a lot more than they’d planned when a guy who’s too hot for his own good joins them on their adventures. Cooper and Cady have been best friends all through high school, where they ranked among the uncool. They showed disdain for the latest fads, actually enjoyed learning, and even skipped their junior prom together. Now, with their moves to different colleges looming, the friends decide to spend their final weekend together doing what “normal” teens did. Their “Bucket List” includes skinny dipping, sleeping out under the stars, breaking into a movie theater and watching the show for free, and even experiencing their first kiss. But things get confusing when tomboy Cady notices she’s beginning to feel a flicker of “something more” for Cooper, who everyone thinks is gay. He, in turn, is questioning his sexuality and finds his feelings for Cady deepening. Things get really complicated when they meet Eli Stanley, who quit school and is on his own in the world. Eli’s mix of smoking-hot good looks, street smarts, and sincerity is hard to resist, and his obvious need for friendship moves them to include him in their plans. With both Cooper and Cady feeling attracted to Eli, could their friendship be facing its first real threat? Or could it be that the three are about to discover what it really means to be a friend? 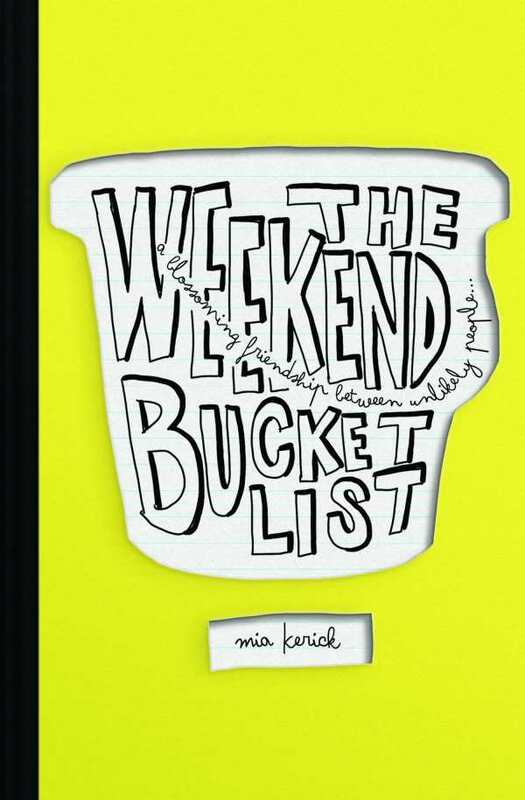 Mia Kerick’s story of a pivotal weekend in the lives of three teens on the cusp of adulthood is sensitive, insightful, and funny. It explores awakening sexuality, the loss of childhood innocence, and the need to make sense of the confusing messages that bombard today’s young people. Gay, lesbian, bi, trans, straight, and questioning teens will welcome this enjoyable, wise, and hopeful book.